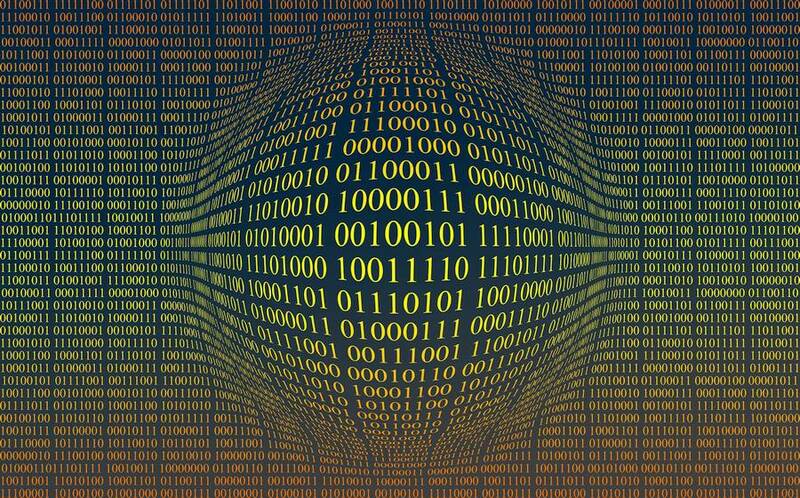 Have you ever wished for a simple way to securely encrypt your download links? How about encrypting your HTML download page source code so advanced users could not simply view the page source? Great news, read on! WHY DO YOU NEED QIKCRYPT? 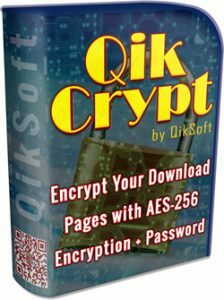 The main reason you need to be using QikCrypt is to protect & encrypt your product download links. It is very simple (even for kiddie snoops) to view your page source code and simply extract enough info to by-pass opt-in forms. OR, EVEN WORSE by-pass your payment buttons if selling a digital product. 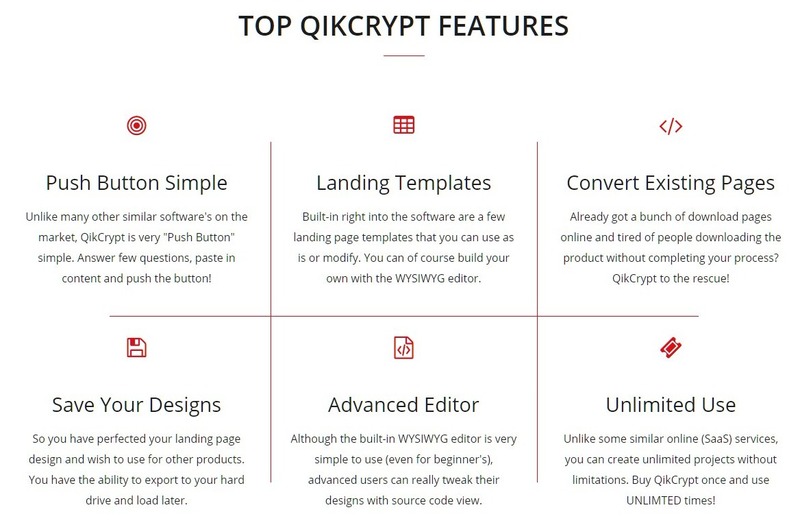 For a complete overview of the QikCrypt encryption software and to DOWNLOAD, just CLICK HERE. There is much more information and a video to give you a better idea of what the software can do for you. 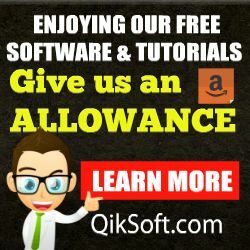 QikCrypt software is FREE for a limited time. Q: Where can I see more information about QikCrypt? A: Visit the “this page” for more info. Q: How do I get support if issues? A: We are offering limited support on the free version. If you have issues, you can post here and we will do our best to help. Once software is installed, there is a great help area within and also link to recorded webinar. Q: Why are you only offering limited support? A: The school year is in full swing and support desk operators only have limited time. Keep in mind our support is provided by young people still in school. Q: Why do I have to activate the software? A: So we can count the amount of active users. We only gather operating system & IP (geo) for statistical purposes. 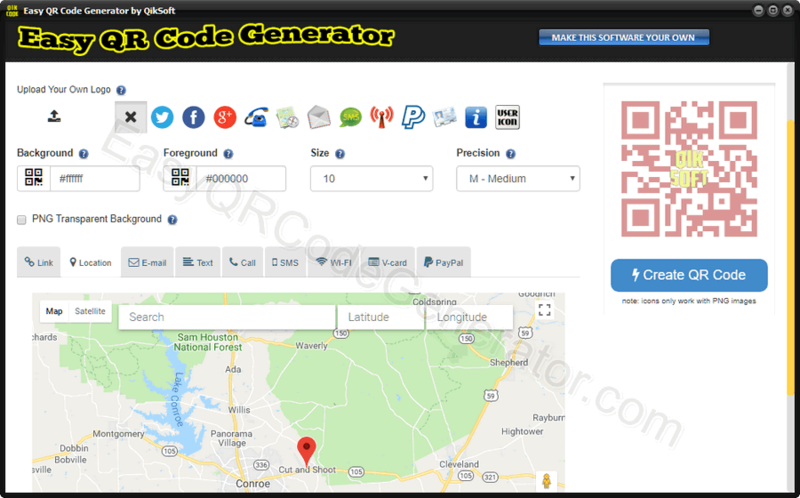 Q: Where is the activation code needed to use the software? A: Once unzipped there is a txt files and it is also in the quick start PDF. Please take the time to read the files within before installing software. Q: Is the EXE file safe and signed? A: Yes to both. All of our EXE are scanned before release locally and online. All EXE are personally signed by our quality control manager. Q: Who actually built QikCrypt? A: A team of teenage programmers wishing to learn the trade. Q: Should I trust QikCrypt with personal data like banking or related information? A: NO! Absolutely not. QikCrypt is not and never was intended to protect personal information. Q: Will you be offering rebranding & resell rights to QikCrypt? A: Yes! We are (re)working our branding software and it will be out of beta testing soon. See the news section inside software for more information.